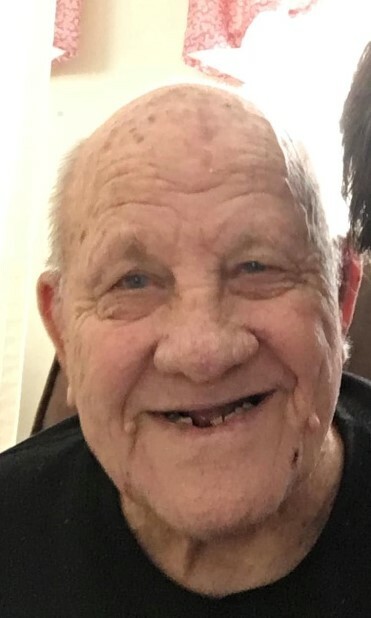 Age 89, of Pleasant Hill, formerly of Tipp City, passed away Saturday, November 24, 2018, at SpringMeade Health Center. He was born March 19, 1929, in Stinking Creek, Tennessee, to his parents William & Laura (Smith) Hutson. Hoyt was a member of the New Horizon Church of the God and enjoyed working on cars and gardening. Hoyt was preceded in death by his wife Ruth (Farris) Hutson; sons Rodger & Donald Hutson; 2 grandchildren; 1 great grandchild; brothers Claude Hutson, John Paul Hutson, James D. Hutson, Carl Fred Hutson. He is survived by his three children Janice Thompson, Carolyn & Bob Darfus, David Hutson; 8 grandchildren; 21 great grandchildren; sisters Verlia Mae Hutson and Shirley Nichols.Funerals services will be held 12:00 PM Friday, November 30, at Jackson-Sarver Funeral Home, 1 S. Main Street, Pleasant Hill, with interment following at Maple Hill Cemetery, Tipp City. 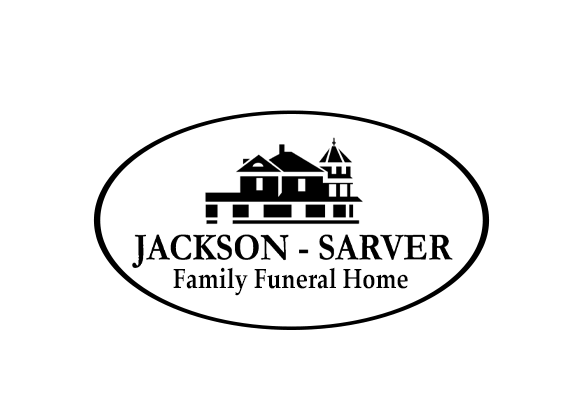 The family will receive friends from 11:00-12:00 PM Friday at the funeral home. If so desired, memorial contributions may be made to the New Horizon Church of God, 527 N. Market Street, Troy 45373.